More than 200 new and unique ornaments were released during the Keepsake Ornament Premier Event each July. 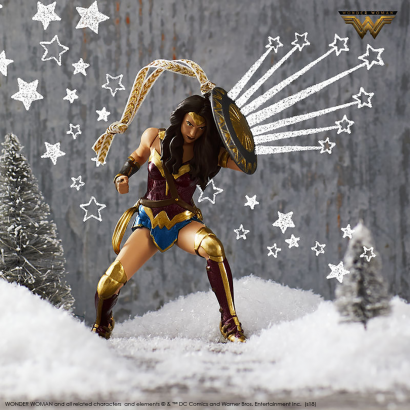 Many consumers tell Hallmark they view Hallmark Keepsake Ornaments as more than just a holiday decoration. Each year as they place their ornaments on their trees, it helps them relive special memories and remember special people and events. to express the individual’s personality. Christmas trees first appeared in America in the 1700s. Decorated trees were brought to America by Hessians – German mercenary soldiers fighting in the Revolutionary War – but didn’t become widely popular until people saw the ornaments brought to America by families emigrating from Germany and England in the 1840s. 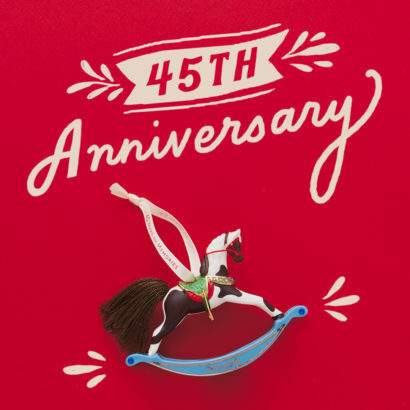 In 1973, Hallmark introduced a small line of six glass ball ornaments and 12 yarn figures as the first collection of Hallmark Keepsake Ornaments. 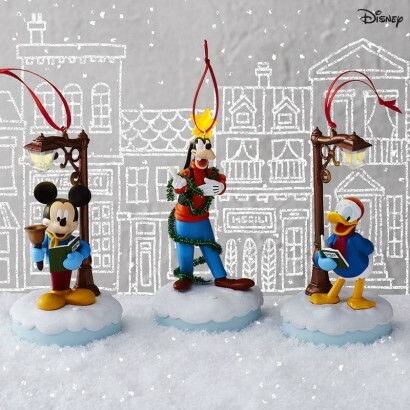 The longest-running current ornament series is Frosty Friends, now in its 35th year. 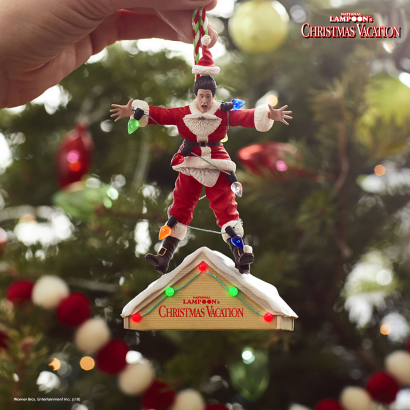 Since the line’s inception, Hallmark has introduced more than 8,500 Keepsake Ornaments and more than 100 ornament series. 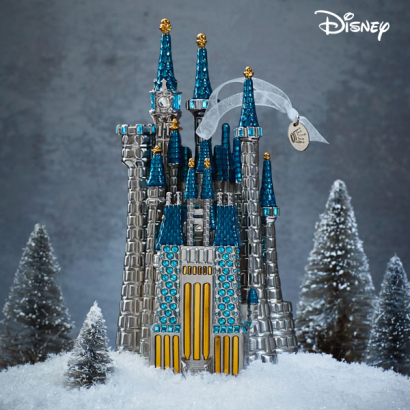 More than 500 local chapters of the national Hallmark Keepsake Ornament Club are active in the United States and Canada. 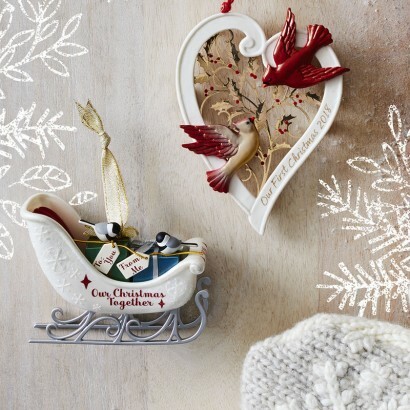 To see new Keepsake Ornaments, visit Hallmark.com.